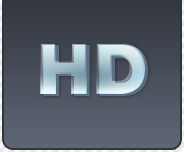 HD-Bits.ro is a Romanian tracker that focuses mainly on HD movies and Tv shows in 720p and 1080p. It has a couple of internal groups - DNL and HDBRise - who regularly upload the latest movies in HD formats. 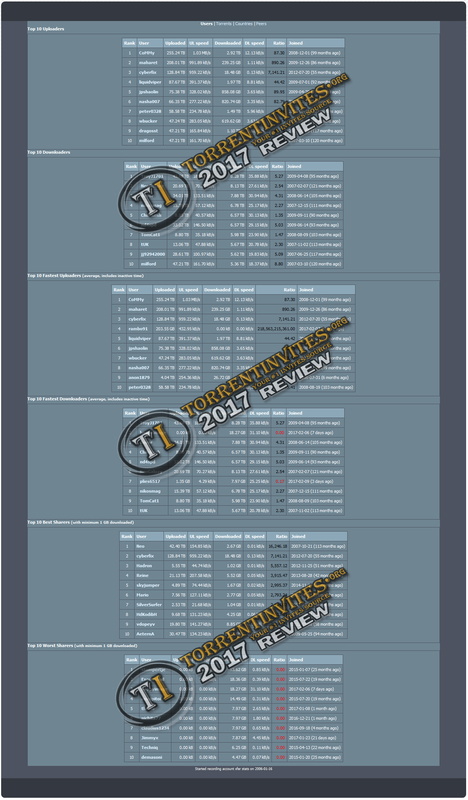 Most movies released by the scene are also uploaded here, as is a number of P2P torrents from many reputable groups. You'll find many full BD's here, and the big advantage is that most of them are freeleech. Keeping a good ratio is very easy here, but you have to maintain an average monthly traffic (UL+DL) of at least 10GB/month to avoid being banned. All in all, a very good tracker in the same category as HDAccess and Blu-Bits. TheTrader, HarryBosch, jawda005 and 4 others like this. Has this closed? It's down for me. It's been quite some time now. If they were only broken I would expect to have seen them come back by now. Looks like another one is down. It's sad even when the little guys fall. Thanks for giving it hell HD-Bits.ro, see you on the flip side! @Yokel will do what he has to do! didnt they moved to https://www.hd-bits.com , if i remember the some of the staff didnt like how he tracker was run by the sysop and they moved to the new tracker, and the old one was left to rot/ noboby to run it so it closed. i remember that the staff after i created the account to https://www.hd-bits.com moved my stats (upl/down) from hd-bits.ro since they had some backup. [??? ?????] HD-Bits.ro ???? ?????? - ????? ?????? ?????? - ZSC - ?????? ?, ??????? ?????? ????? ?????? ?